The Department of Justice and Office of the Attorney General is seeking a qualified individual to fill the position of Executive Director for the Public Prosecution Services in Fredericton. Chair the Case Consultation & Risk Management Committee. 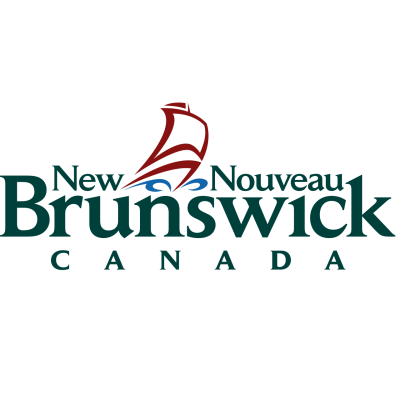 ESSENTIAL QUALIFICATIONS: Law Degree and membership in good standing with the Law Society of New Brunswick; a minimum of nine (9) years of related experience, including experience in supervision and management of staff; budgeting and financial experience, and extensive criminal law experience in dealing with complex and specialized criminal files. To qualify for this competition, candidates must have more than nine (9) years at the Bar as of April 2019 and nine (9) years of experience in the field of criminal law. Please state your date of admission to a Canadian Law Society. The following operational requirement is also required: some travel within the province. BEHAVIOURAL COMPETENCIES: The successful candidate will possess the following competencies: Coaching and Team Development, Organizational Awareness, Organizational Commitment, Relationship Building, Results Orientation, and Strategic Thinking. TECHNICAL COMPTENCIES: The successful candidate will possess the following technical competencies: Specialized Knowledge of Relevant Laws, Judicial Process, Procedures and Legal Precedents. SALARY: from $ 122,330 to $ 146,276 annually, depending on education and experience. We encourage applicants to apply on-line or by mail at the following address by May 8, 2019 indicating competition number 19-44-08. This competition may be used to fill future vacancies at the same level. We promote a scent reduced environment.